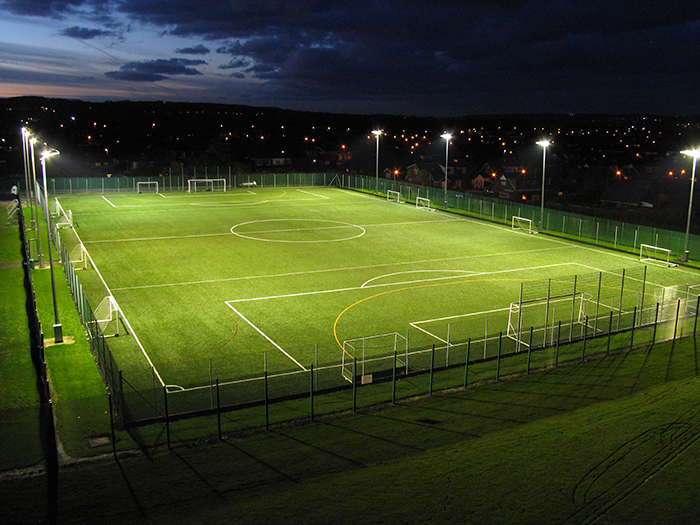 We are experts in completing artificial surfaces maintenance and we have years of experience in the industry. 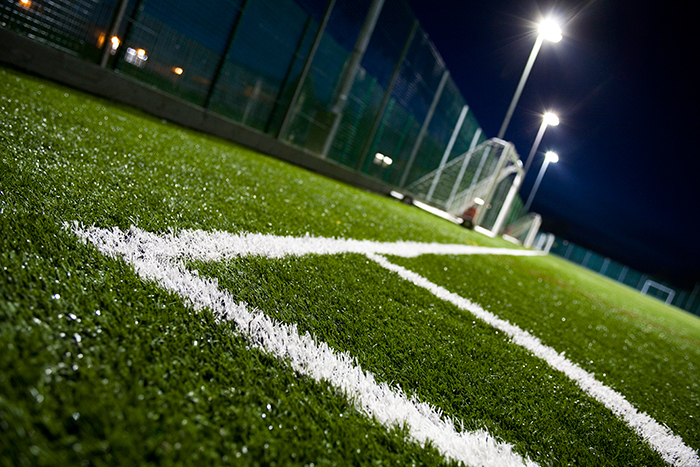 It's extremely important that a good quality upkeep package is put in place to begin immediately after an artificial sports pitch has been installed. There are many contractors across the UK supply and install synthetic turf pitches and claim they are ‘maintenance free’ however this is not the case. 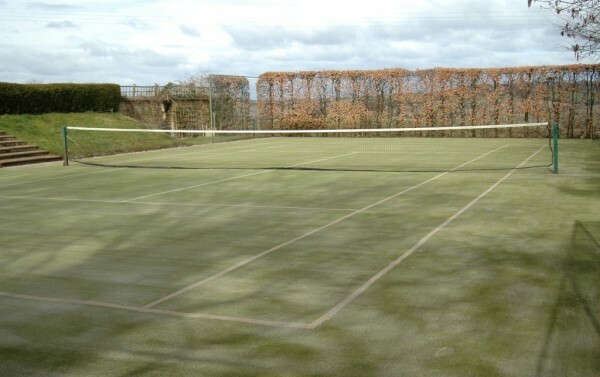 By thoroughly maintaining your surface it can dramatically increase the life span of synthetic fibres whilst ensuring it works to its maximum potential. 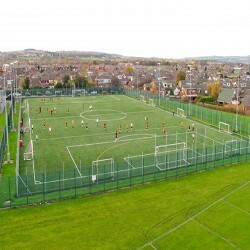 An artificial grass pitch must often meet the national governing body standards which includes: FIFA, The FA, RFL (Rugby Football League), RFU (Rugby Football Union), FIH, IAAF, ITF, and IATS. With many different types of synthetic sports surfacing being installed in the UK, it is beneficial to have an upkeep programme in place that is bespoke to the pitch and playing characteristics needs. 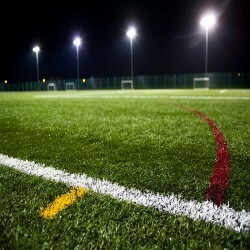 Weoffer a range of services for all different types of sport surfaces including hockey pitch cleaning http://www.artificialpitchmaintenance.co.uk/artificial-hockey-turf-maintenance/ and maintenance of multi use games areas. Artificial turf pitches should be tested regular to make sure that they are working correctly. The assessments that take place include: compaction testing, turf depth testing, porosity testing, surface performance testing and surface safety testing. It's important that the surfaces are tested annually in order to assess whether the synthetic surfacing still meets the standards set out by the national governing body. This will then determine whether the synthetic surfacing needs repairs, infill decompaction, infill replacement and new surfacing upgrade. With any type of sports surface, regular maintenance is very important, particularly for MUGA court facilities http://www.artificialpitchmaintenance.co.uk/muga/ which are used for a lot of different activities on a regular basis. 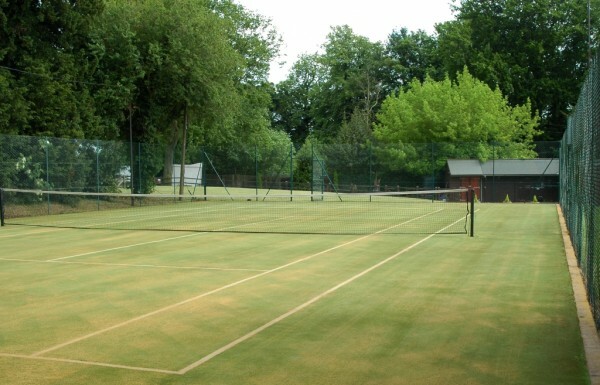 One of the most important parts of artificial surfaces maintenance and surrounding areas, is deep cleaning. 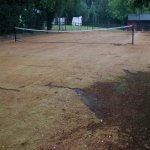 Cleaning your synthetic surface correctly can help to redistribute the sand infill and stop the facility becoming waterlogged. In order to complete the deep cleaning of your sports facility you will need to get a professional company with expert knowledge and specialist tools. 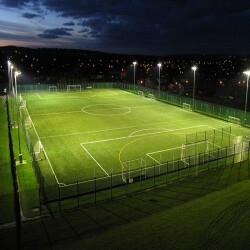 We can carry out deep cleaning for all weather pitches at a competitive rate. During the deep cleaning process the top layer of infill is removed and cleaned, the clean sand is then put back and moss and algae is removed. Our specialist machine is able to redistribute the sand evenly which helps to improve the porosity of the surface. If you do not complete regular cleaning and upkeep on all weather pitches near me, the surfacing can become contaminated. 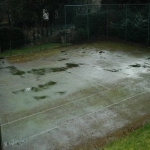 If contaminants get onto the surfacing, it can lose its porosity which could lead to waterlogging and flooding. 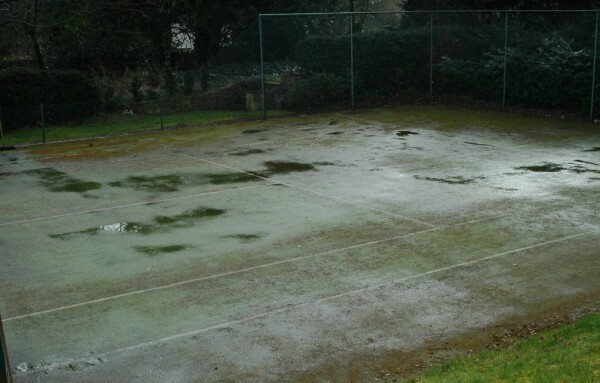 If you notice that your sport facility is starting to hold water, it's important to get the pitch maintained straight away to prevent more costly repairs. 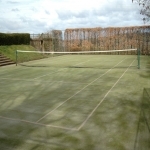 We also offer maintenance for athletics surfaces too. 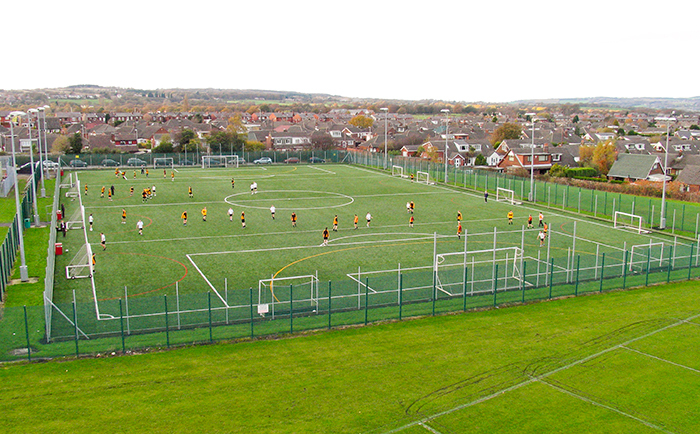 For more details on athletics maintenance please click here http://www.artificialpitchmaintenance.co.uk/athletics/ There are a number of maintenance services we offer for athletics including repairs and deep cleaning. If you'd like more information on the deep cleaning services which we carry out, please do not hesitate to contact one of our team members. If you've not carried out the necessary maintenance and repairs of your sports pitch over time, we're able to completely resurface synthetic pitches. We are able to resurface worn out pitches and surrounding areas, and replace them with brand new synthetic sports carpets ranging from 2G up to 5G. All weather pitch resurfacing is great if you want to improve the playing characteristics of your synthetic grass surface. A resurface is basically a brand new surface with the best performance properties which meet up to a range of accreditations. Not only does resurfacing improve the performance properties, but the safety of the pitch will also be improved. If a school or sports club has a pitch which is old and worn out, it's vital to get the facility resurfaced as soon as possible to ensure the players are safe when playing on the facility. Our helpful and friendly team members are able to offer you more information on what upkeep services should be carried out to guarantee the pitch remains safe to use and performing well. If you'd like to discuss artificial surfaces maintenance with an expert, please contact our team today using the enquiry form. We will get back to you as soon as possible with expert advice along with prices of services which we can carry out to maintain your facility.